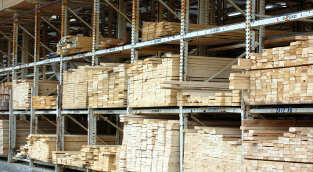 We are Northern New Mexico's premier home center for lumber, hardware and home improvement supplies. Come on by. We're here to help you make your building projects a reality. Cook's Home Center offers a wide selection of the lawn and garden tools you need to get the job done right. We are your Espanola, NM and Northern New Mexico home improvement. 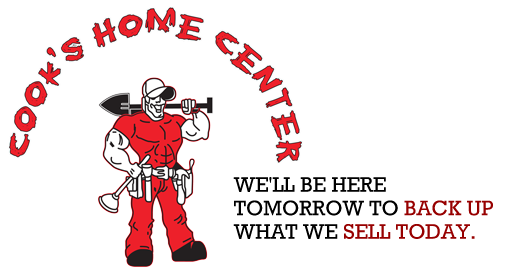 From building materials to plumbing and electrical, all the way down to housewares, we are your one-stop-shop for everything related to home improvements and construction including lumber, plumbing, concrete, and stucco, just to name a few. Cook's Home Center is the source in Espanola and Northern New Mexico for electric supplies. Review what we offer online or come on down to our store. We are ready to help you find the electric supplies you need for your home or business. 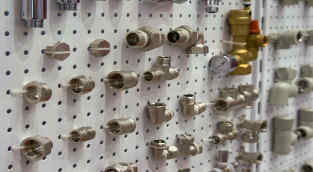 Cook's Home Center offers a wide selection of plumbing supplies in our store. 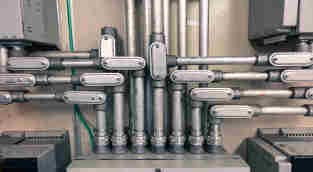 Come in or call and we will do our best to supply the plumbing parts you need for your plumbing project or repair.